We would like to take this opportunity to answer a few of our more common questions. Of course, if this page does not provide you with the information you need, please contact us for a prompt, personal response. What is a Surplus, Over Run, Misprint, or Job-Lot Box? A Surplus, Over Run or Job-Lot Box is one made for a specific customer; however, the printing, size or quantity was incorrect and thus cannot be used by its intended customer. You get the benefit of the error. What is a 'Once Used' Box? A once used box is one that was used by another customer to ship their product, sent to a recipient and emptied, knocked down and stacked neatly on a pallet. We pick them up, sort them and keep only the best for our customers. There may be some tape left on the flaps but that does not affect their performance. Why buy Surplus, Over-Run, Job Lot or Once Used Boxes? 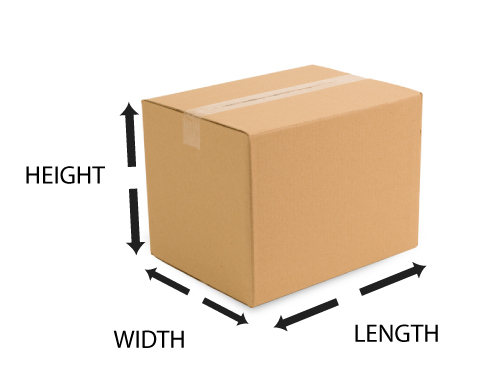 You can save up to 50% over the cost of stock and custom ordered boxes in the sizes you need! In addition, you’ll be helping the environment by reusing the boxes before they are thrown out or sent to a recycling company thus reducing the number of new boxes needing to be produced. Why choose Leader Box Corporation? The more appropriate question here is why wouldn’t you? We are dedicated to providing you with the personalized treatment you deserve. We want your business and will work hard to earn it. We have the boxes and supplies you need to help your business save money and run smoothly. Yes! We do buy boxes. Please check our buying boxes page to learn how you can sell your used boxes to us and add $$ to your bottom line. The easiest way is to measure the length, width, and height.